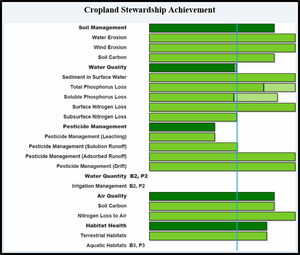 The tool, called the Resource Stewardship Evaluation Tool (RSET), takes stock of risks based on specific site conditions such as soils, climate, topography, etc. and then assesses how well current management and conservation practices address those risks. WLL Events Check out all of the great Women, Land & Legacy events happening state-wide (for the most up to date information on all upcoming events, go to our calendar). The Connecting Women in Ag. Conference and Iowa Women Landowners Conference are happening this summer and more events are coming soon. 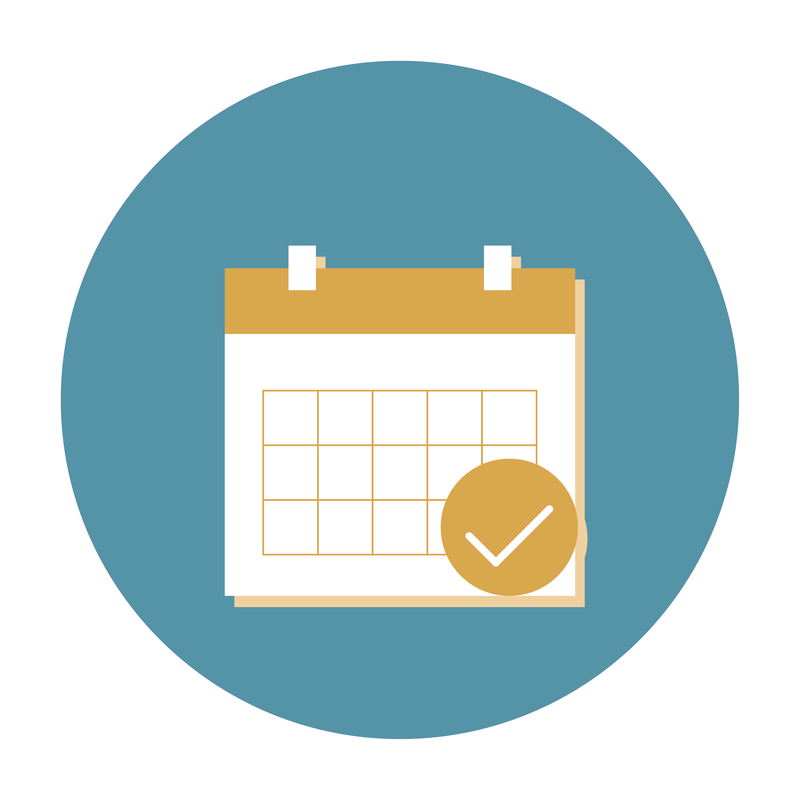 Learn more about upcoming WLL events. Upcoming Women Caring for the Land Events Women who own or manage farmland in Iowa are invited to participate in free discussions focused on soil health. Learn more and register. Looking for a WLL chapter near you? Click here for a map and contact information for all of our teams across Iowa! In spite of the weather, Women, Land & Legacy teams across the state held a collective twelve events this winter. With a few re-schedules and some events held in sub-zero temperatures, participants came out in high numbers to network and learn. Read some highlights below and stay tuned to our events calendar for upcoming sessions near you! Pictured: Tama County WLL held its 35th event on March 12th: Hops in Iowa: From the Field to the Tap. 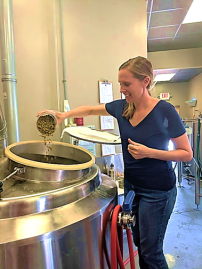 Keri Byrum of Cedar Falls Hops Company and brewer Nick Newgard of Second State Brewing in Cedar Falls discussed their businesses. Seemingly without many options but wanting to pass on the farms to good stewards, connecting with prospective farmers with a shared vision can be daunting. There are resources, however, for women who want to find a good successor. One of these is the Find A Farmer website from Practical Farmers of Iowa. Across the Midwest, farmers, ranchers, and rural communities have been standing strong in the face of rising floodwaters. As producers and homeowners rush to rescue property, equipment, livestock, and more, many may find themselves asking what resources are available after this historic natural disaster. Center for Rural Affairs shares a list of resources for those impacted on their website. Unsubscribe from this mailing or opt out of all mailings. To remove your name from this email list click here. To unsubscribe from all emails from us click here.